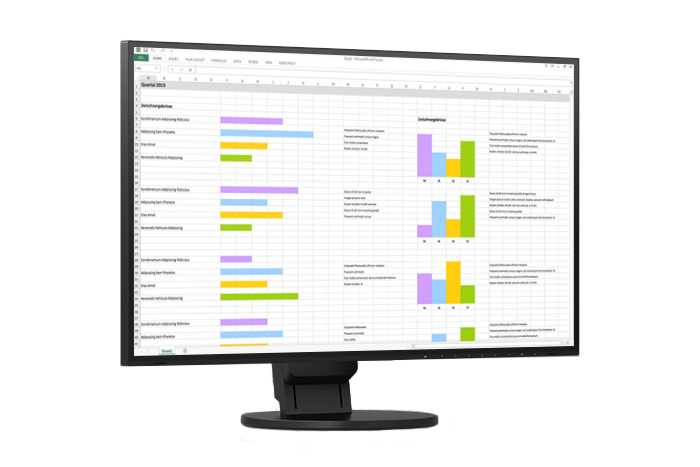 The EV2785 is ideally suited for professional and multi-monitor applications thanks to 4K Full HD resolution and its narrow bezels. A USB-C port provides lightning-fast data transfer speeds and allows you to charge devices like tablets and notebooks. Two HDMI inputs, one DisplayPort, and a USB-C port are available for receiving video signals.